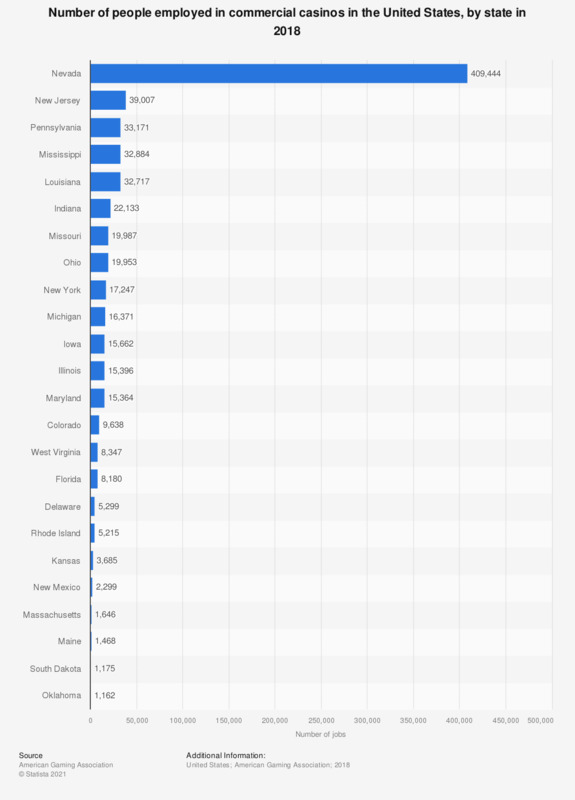 This statistic shows the total number of employees working in commercial casinos in the United States in 2017, by state. In that year, there were 9,638 employees working in commercial casinos in Colorado. Commercial casinos include U.S. land-based, riverboat, dockside and racetrack casinos. The figures only include direct employees working at casinos, not the gaming industry as a whole. Are you in favor or against the legalization of casinos in Brazil?